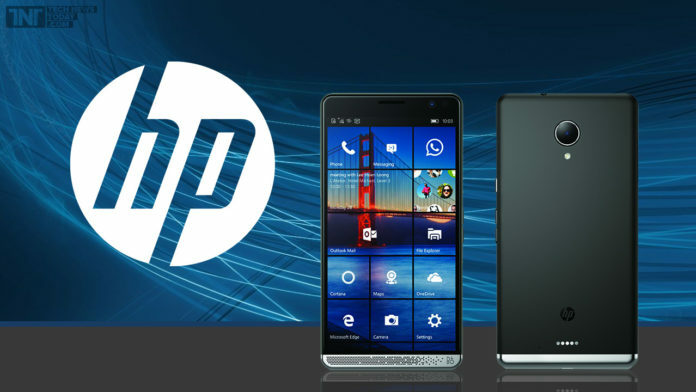 The HP Elite X3 Lap Dock is now available for Pre order in Germany. The Lap Dock is priced at EUR 653 in Germany and you can expect it to be delivered in Maximum 3 weeks of time from the order date. If any of our reader would be interested in pre ordering the HP Elite X3 Lap Dock then you can do so by clicking via link.